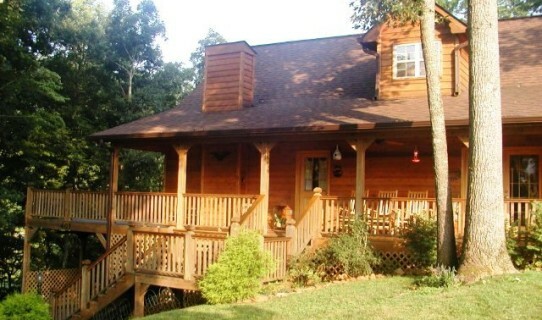 CHECK AVAILABILITYWe have your perfect Vacation Rental! 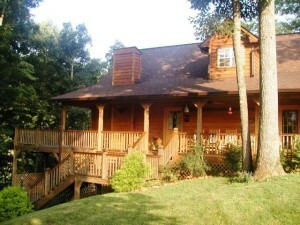 If you are looking for the perfect vacation rental in the cool Smoky Mountains of North Carolina, you have come to the right place! 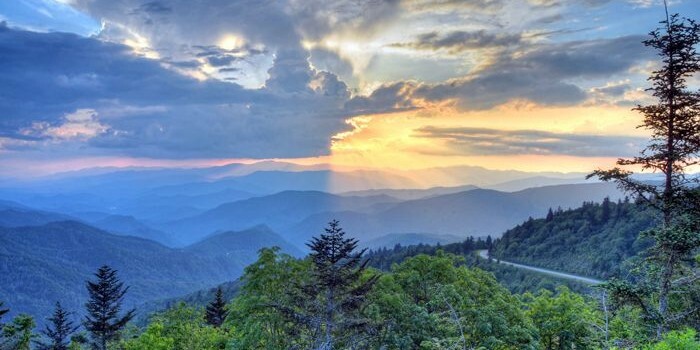 Enjoy your next vacation in one of our fully equipped Western North Carolina Vacation Cabin Rentals just outside of the cool and pristine Great Smoky Mountains National Park. At Mountain Vacations, our Vacation Rental Cabins offer your choice of Hot Tubs, Pet Friendly Cabins, Secluded Cabins, Creekside Cabins, and Motorcycle Accessible Cabins. 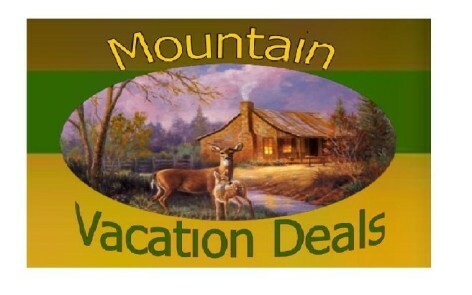 You will find many Mountain Vacation Deals to choose from. 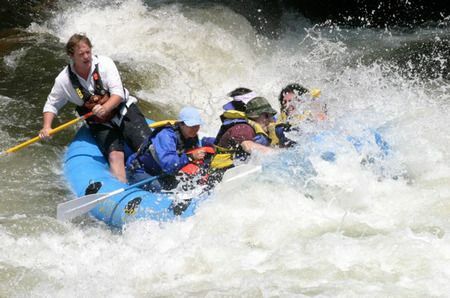 Our mountains have many attractions including the Cataloochee Ski Area for snow skiing in Maggie Valley, kayaking on the Tuckasegee River, white water rafting on the raging Nantahala River, the Tsali Recreation Area for world class mountain biking, hiking on the Appalachian Trail with elevations ranging from under 1000 feet to over 6,000 feet, Zip Lines and boating and fishing on the 10,000 acre Fontana Lake. 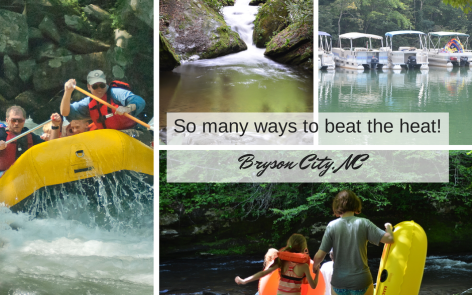 All of these are just minutes away from our cabins. For evening entertainment, enjoy the night life at Harrah’s Cherokee Casino or the docudrama “Unto These Hills” that tells the story of the early Cherokee and the Trail of Tears during the summer. 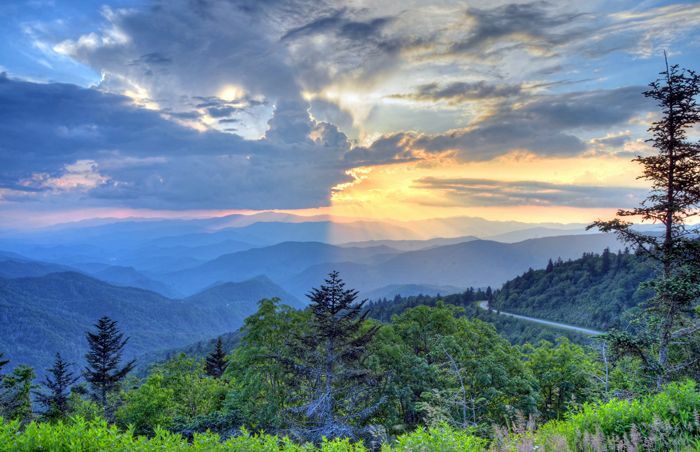 Southern Living picked The Great Smoky Mountains National Park as its Number One Weekend Getaway in the Mountains for 2010, and Bryson City was picked by Smithsonian Magazine as #11 of the top twenty small towns in America in 2016. Click on Local Attractions tab above for more!